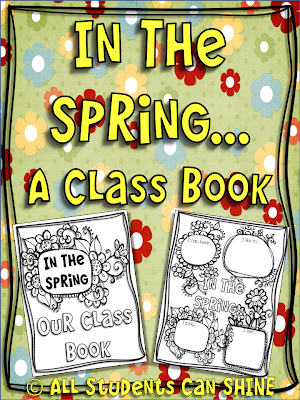 Classroom Freebies Too: In The Spring... A Class Book! In The Spring... A Class Book! I made a fun freebie for YOU! All you have to do is give each student their own page to fill out and then staple the pages together to make a class book!